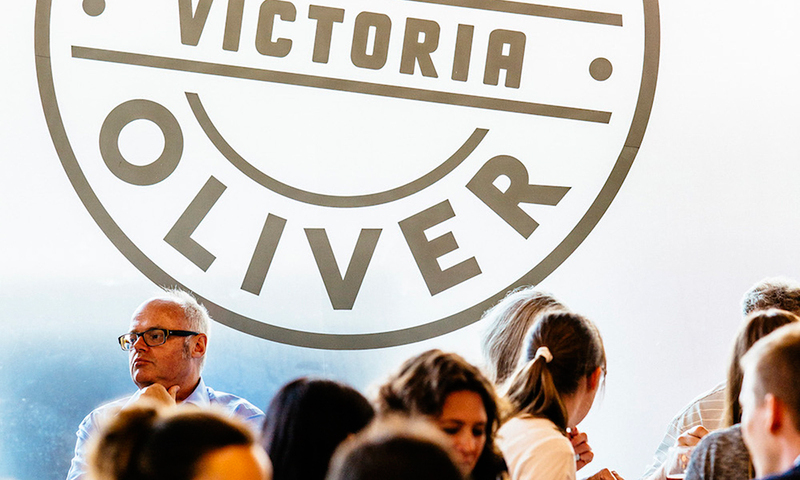 Our beautiful Victoria restaurant in Westminster is located just around the corner frommany of London's iconic sights, including the Houses of parliament, Westminster Abbey, and Buckingham Palace. 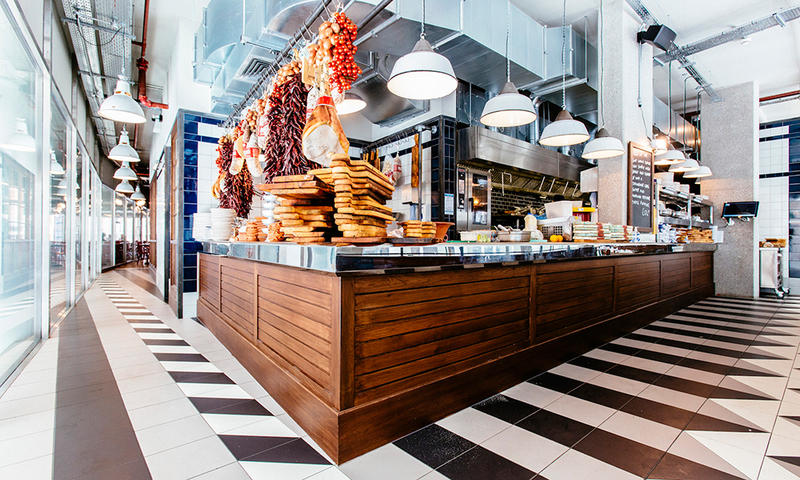 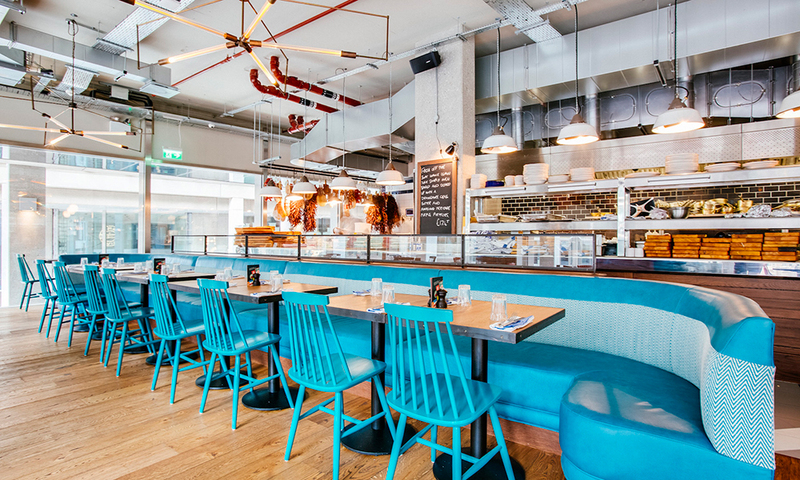 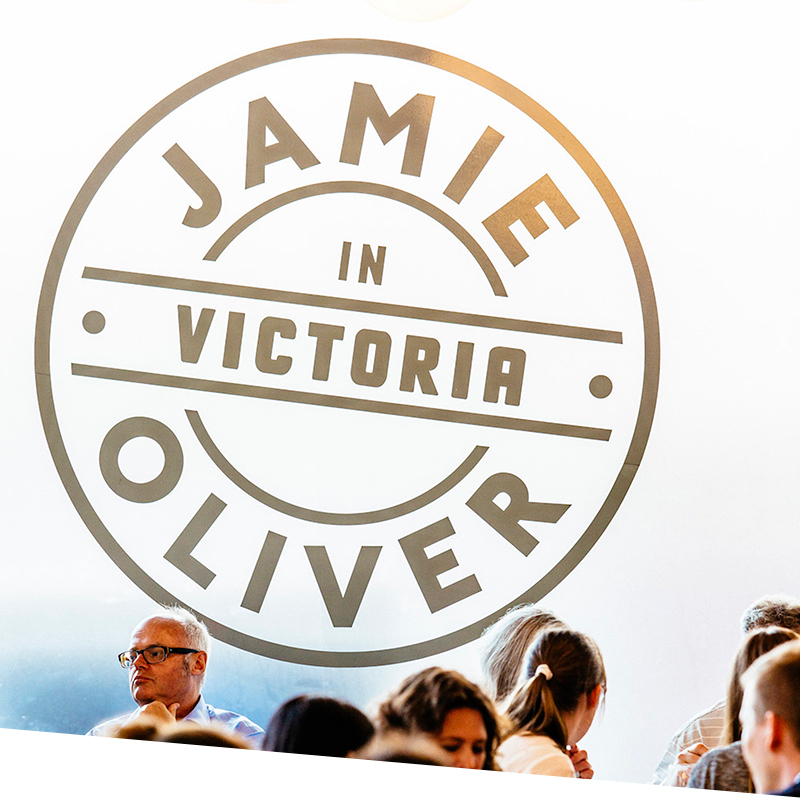 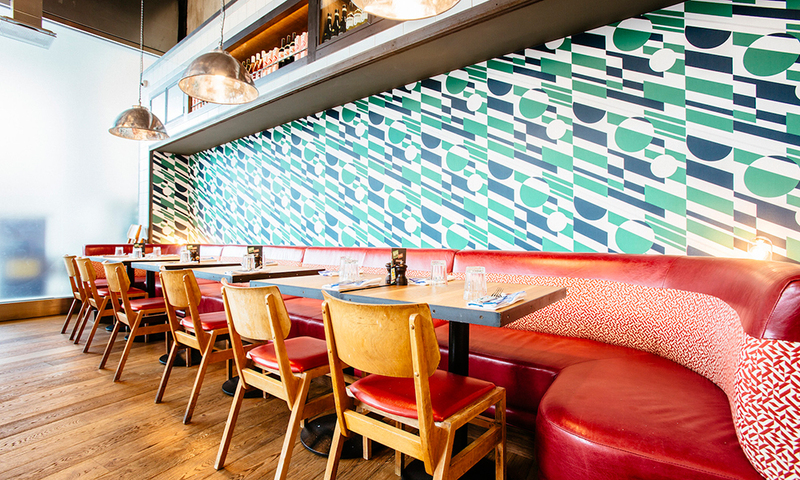 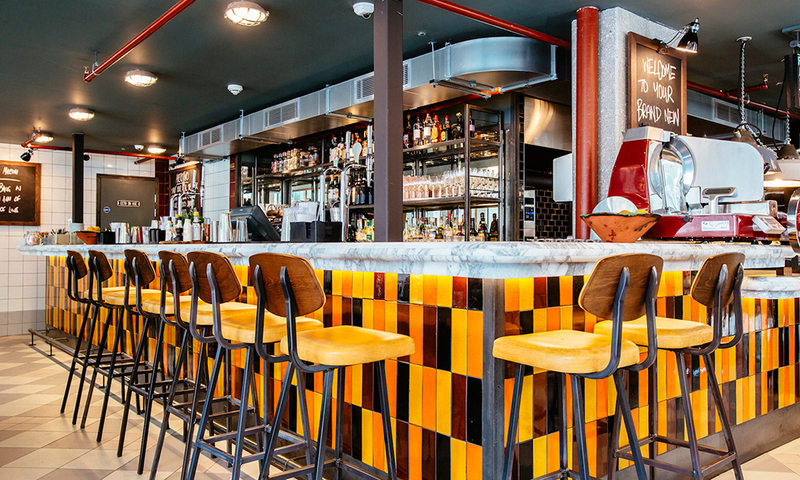 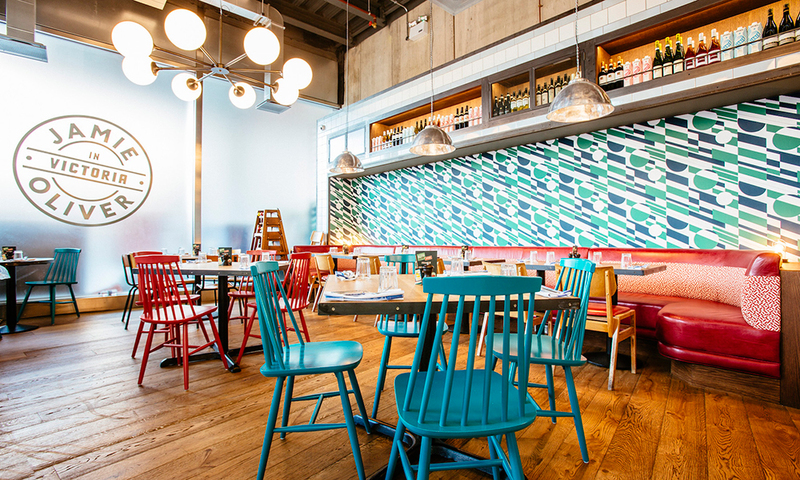 Jamie's Italian London Victoria is the perfect location for anything from a sight - seeing it - stop or casual business lunch to an intimate evening meal or a big celebration. 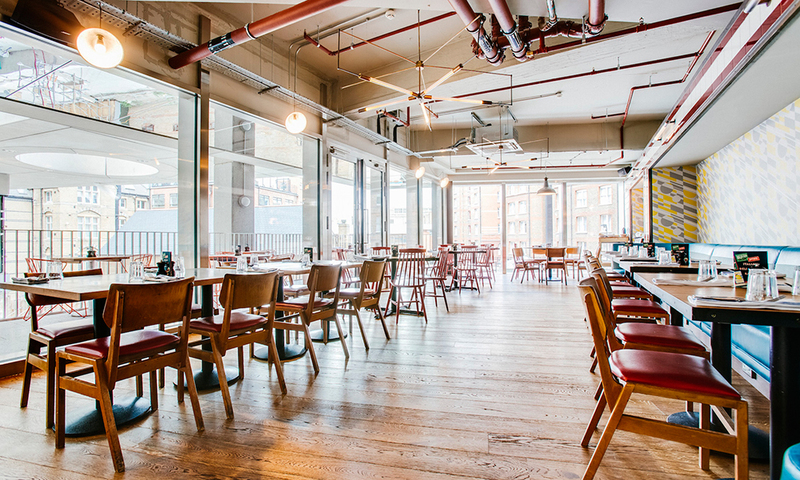 it's also home to a large outdoor seating area, which is an ideal spot for enjoying some al fresco dining on a warm summer's day, and our spacious private dining area can be booked for more than 80 guests - ideal for special events and functions. 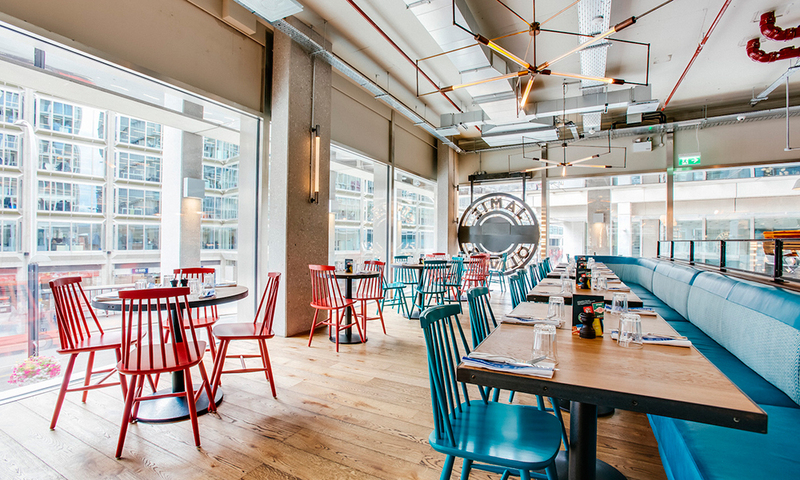 The closest station to our victoria branch is victoria station (cardinal place exit).